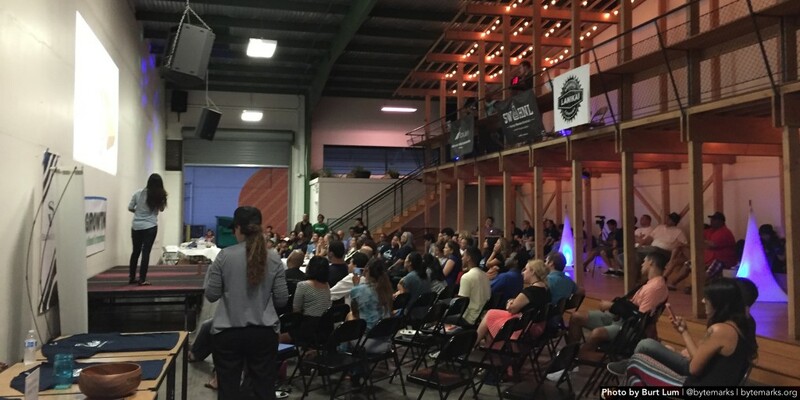 The eighth Startup Weekend Honolulu wrapped tonight at Kakaako Agora, with seven finalists pitching and presenting their work after a 54-hour marathon of designing, building, and preparing. And if you thought it was remarkable that a teenager won the last local event, then hold on to your hats. First prize went to Menehune Hat Clips, an even younger team that conceived and prototyped a simple head mount for GoPro cameras. The team included 12-year-old Buddy, 10-year-old Koko, and 6-year-old Kyndra. The trio are also known as the Menehunes, and are already prolific YouTube creators. 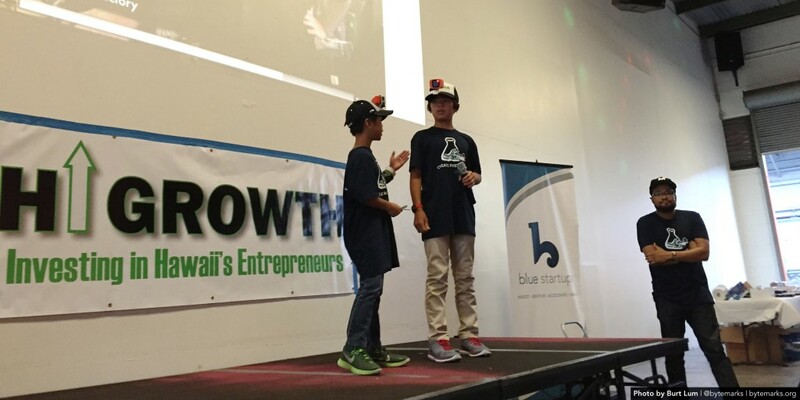 Startup Weekend Honolulu organizer emeritus Bryan Butteling mused that the Menehunes may be the youngest participants across Global Startup Battle 2015, which connected Startup Weekend events in over 250 cities around the world. 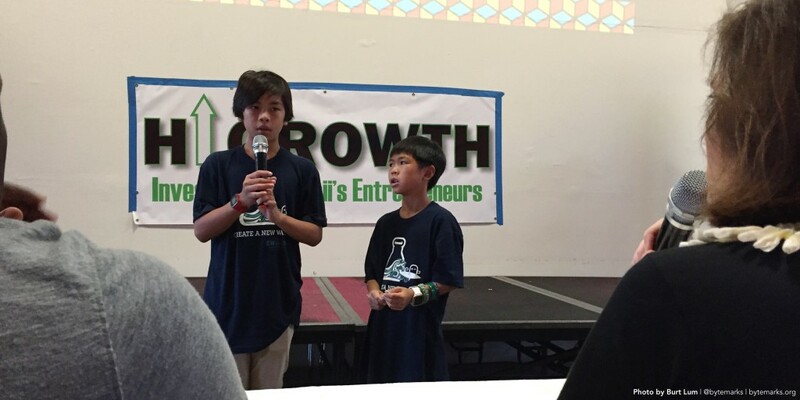 The young entrepreneurs were even able to show off 3-D printed prototypes of their design thanks to mentor Collin Kobayashi of 3-D Innovations (who recently cofounded a hardware accelerator). Their advisors also included Monica Umeda of Akabotics and my friend Evan Leong (recently featured here) and his wife Kari. Second prize went to Klima, the German word for “climate,” which sought to solve the perennial problem of freezing workplace and classroom temperatures. Although science recently revealed that there’s a reason women often feel colder at work than men, finding a mutually acceptable setting for the thermostat is a universal challenge. 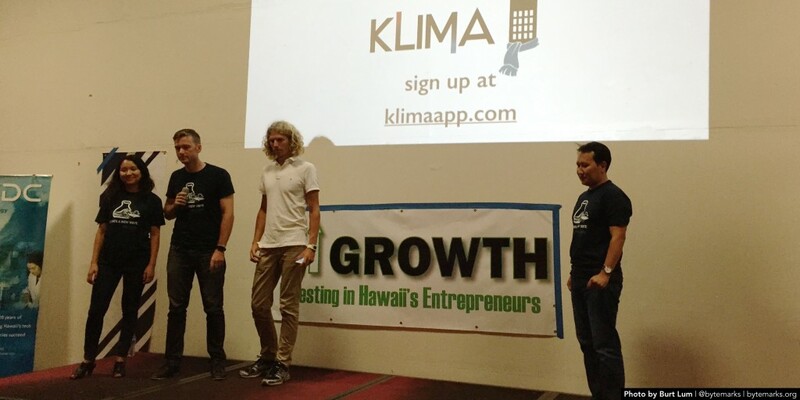 The Klima app, pitched by a team that included startup consultant and commercial real estate agent Kamil Schuetz, allows the members of a group of coworkers or classmates to easily and simply indicate that they are feeling too hot or too cold. With a crowdsourced collective indicator of comfort, one way or the other, building managers or teachers can be more convinced to make a change. 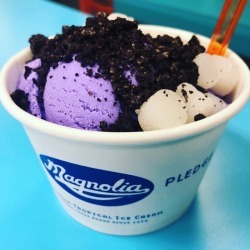 The team also won the People’s Choice award, which was voted on by the audience. And third place went to the Edutunes app. The startup was pitched by a team led by Christine Koroki and Jennifer Fixman and is actually an extension of the established and successful Edutunes company. Edutunes was created by Fixman, a Waialua Elementary School teacher who turned her classroom lessons into songs. 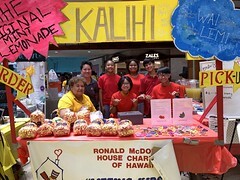 Other members of the Edutunes app team were UH student and Hawaii Student Entrepreneurs club vice president Mia Harrie, Pearl City High School graduate and newspaper advisor Danicia Honda, Robert Galliher, and Lionel Wright. Edutunes already generates up to $70,000 a year in sales of CDs, DVDs, books and downloads, but an app would make its offerings accessible to the massive mobile market. Fixman said that the global market for similar offerings, particularly among people looking to learn English, could be as large as 2 billion people. The team plans to create a 90-second pitch video to enter the Global Startup Battle finals. 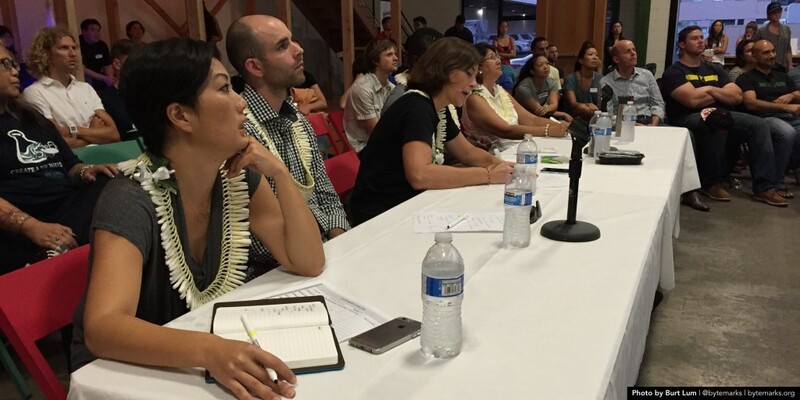 The judging panel for this latest Startup Weekend Honolulu included Allison Izu (Allison Izu Denim), Luke Tucker (Sultan Ventures, XLR8UH and Aloha Squared), Chenoa Farnsworth (Blue Startups and Kolohala Ventures), Robbie Melton (HTDC), and celebrity guest judge Kwame Jackson. 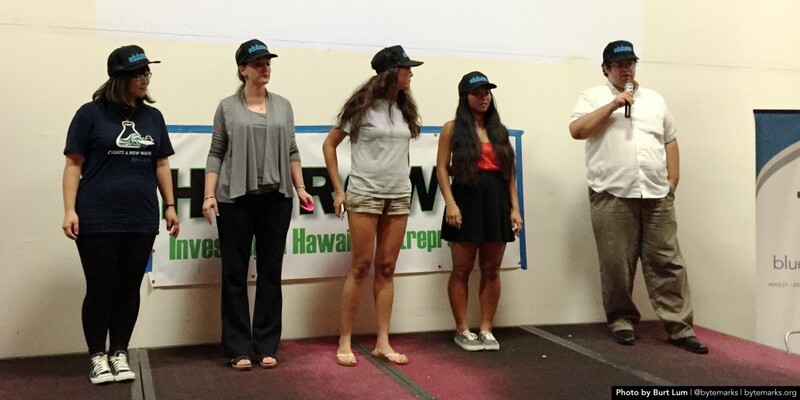 For more news and photos from Startup Weekend Honolulu, check out the SWHNL page on Facebook. 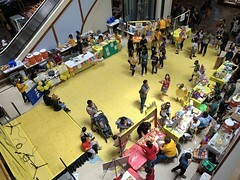 Photos and additional reporting by Burt Lum.